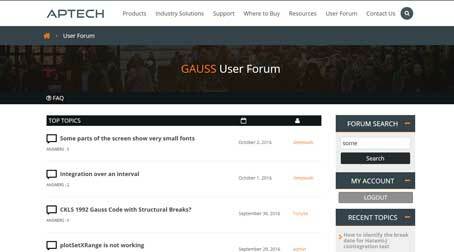 The following product is developed by Noah Friedkin, a third party developer, for use with GAUSS. Technical support is provided directly through the developer. Social Network Analysis Procedures The following products is developed by Noah Friedkin, for use with GAUSS. Technical support is provided directly through the developer. Social Network Analysis Procedures by Noah Friedkin SNAP provides an integrated environment in which to conduct general mathematical/statistical investigations and social network analyses. It consists of four groups of procedures that operate on the value matrix of a network. Create networks or perform basic operations; return adjacency matrices, profile similarities, quadratic placements, normalizations, and random networks. Return information about a network or its parts. Network model of the social influence that is a special case for the mixed regressive- autoregressive model: Y = aWY+XB+E. Platforms: Windows Requires: GAUSS Mathematical and Statistical System v3.2 and above.